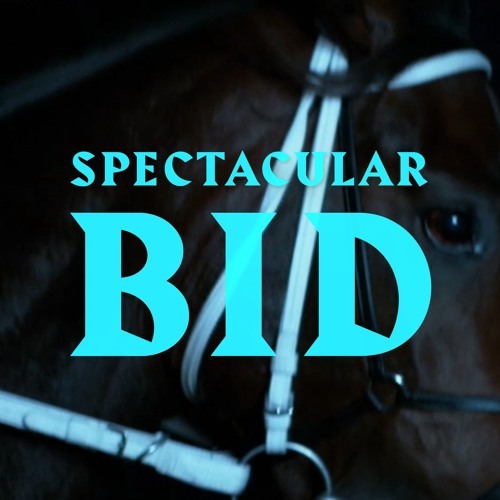 Home / brand new / música / Norma / Norma Unveil New Single "Spectacular Bid"
Norma Unveil New Single "Spectacular Bid"
Swedish Kraut-rock 3-piece Norma have unveiled their brand new single Spectacular Bid. This hypnotising track gives a feeling of being in the middle of a horse race. Horses are neighing, legs gallop and the legendary horse Spectacular bid is like always-running fast, led by his jockey Ronnie Franklin. The idea of making this song came up when vocalist Erik was going through belongings from his grandfather and found a picture of a racehorse that he remembered from his childhood. Spectacular Bid is taken from their highly anticipated third album set to arrive via Swedish label Novoton. Since the beginning, Norma has been about building big, atmospheric scenery with sounds and music. With the goal to put the listener into another world or a feeling of hypnosis, the trio has been experimenting with dream interpretation machines, old synthesizers, racehorses and Formula 1 Cars. Norma have been compared to German Kraut Rock Bands like Neu and Faust, whilst also references like Silverbuilt, 120 Days, Serena Maneesh, War on Drugs and Sigur Ros. this way we could sit comfortably, having a glass (or two) of wine and watch a movie inspiration at the same time as rehearsing.